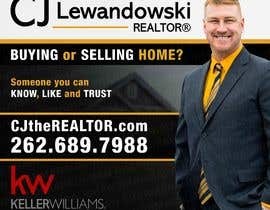 Hello, my husband is a Realtor in South-Eastern Wisconsin and we recently changed companies from Shorewest Realtors to Keller Williams Realty. 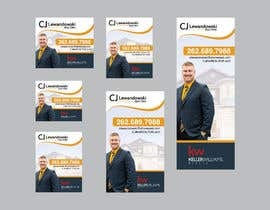 I have 6 ads that are the same look but different sizes that I need redone with his new branding for local church bulletin ads. Attached I included the size requirements, then I also included proofs of the previous 2 versions to help understand what we need. I also included a few logos to use.